Doodling is so relaxing and therapeutic and everyone should do it! 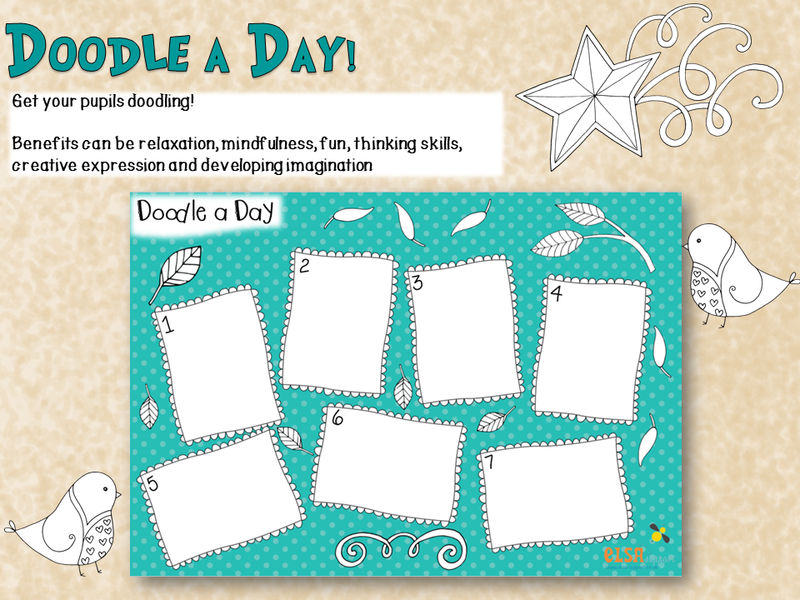 Children are asked to fill in a doodle each day. This could be a pattern or a picture. There are a range of different backgrounds including just plain black and white. So many amazing resources, thank you so much. So useful, thank you very much.